This a 3 hour extended version of my popular Cognition Enhancer track. 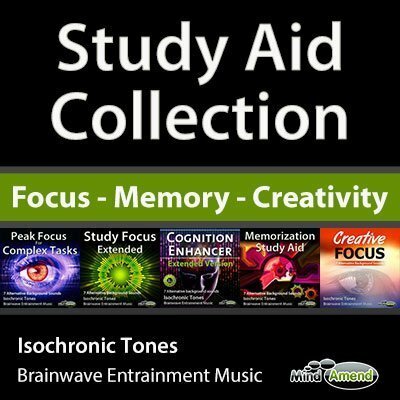 Great for those longer study sessions to keep your concentration and focus levels up. 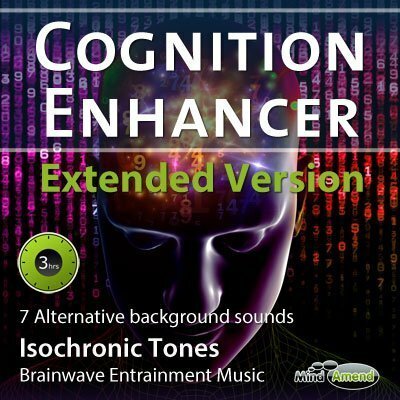 This is a longer 3 hour extended version of my popular Cognition Enhancer track (30 minutes). The original 30-minute version was not designed to be looped, as the session starts and ends at different frequencies. 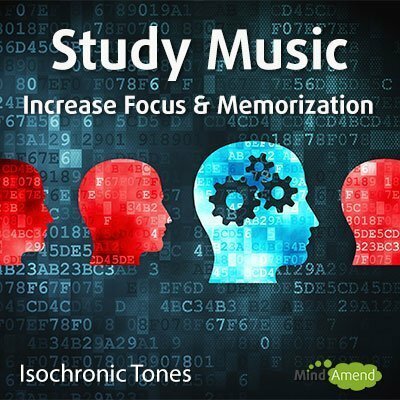 So after getting a number of requests, I've created this 3-hour extended version which is ideal for use over longer study periods, or for any mentally taxing activity where you want to maintain a longer state of relaxed focus. This track cycles through a frequency range between 10Hz (Alpha) to 20Hz (Beta). It stimulates your right brain between 10 to 14Hz, and your left brain between 10 to 20hz, making your left brain more dominant. The left brain is associated with logic, analysis, maths, language, facts and reasoning, so it can be beneficial to have the left more dominant when studying or doing other similar mentally taxing activities. The session begins with 1 minute of 10Hz in alpha for both ears. It then ramps up to a higher beta frequency where it holds for 2 minutes, before ramping down to stimulate 10Hz in alpha again. The cycle is then repeated throughout the track. You will notice that the frequency sent to the right ear (which stimulates the left brain) goes up higher than the left ear (which stimulates the right brain). Those with ADD/ADHD are often seen to have a dominance of slow wave brain activity in the left brain. 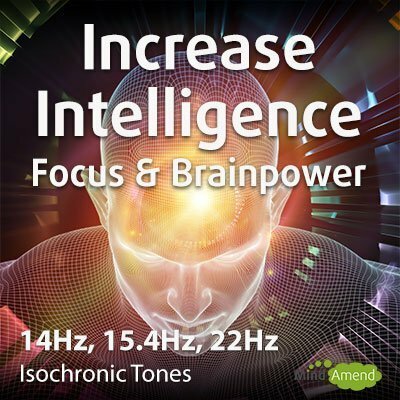 Because this track targets and increases the left brain with a higher frequency, this can be helpful for those with ADD/ADHD. You can still listen to it without headphones, but you won't get the full benefit of the stimulation. Preferably, this session should be listened to in the morning or afternoon, but no later than early evening. If listened to near bedtime it may keep you awake. You can listen to this track with your eyes open while studying or doing other similar mentally taxing activities. As this session stimulates the right and left hemisphere of your brain separately, headphones are recommended. Most normal headphones will do, as you don’t need anything top of the range. Either the small ‘in-ear’ earphones or the bigger ‘over ear’ headphones are fine. 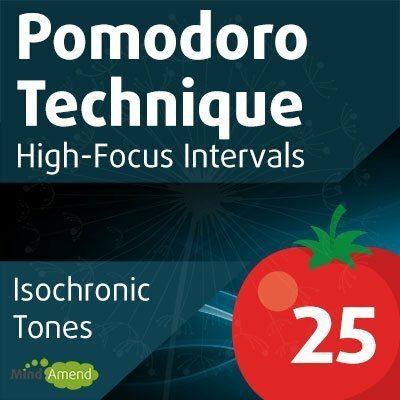 The most important thing is that you’re able to hear the Isochronic Tones/beats in each ear.